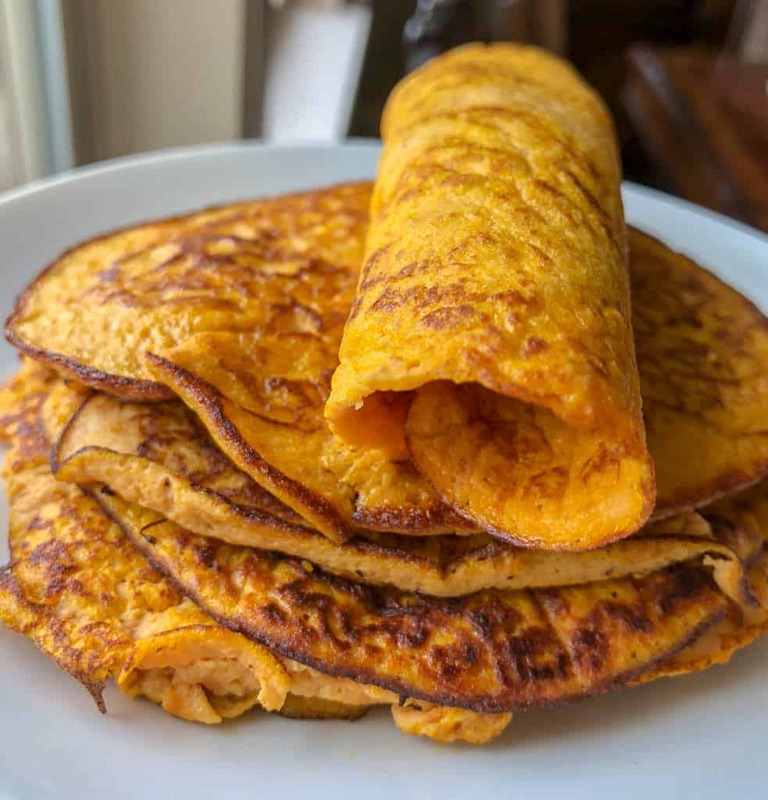 Are you tired of pumpkin yet? I’m not! 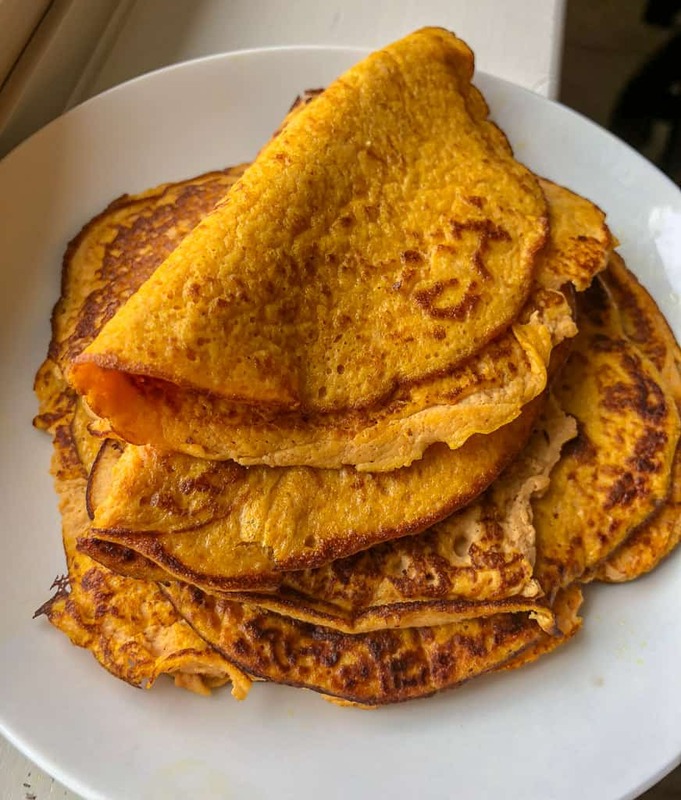 I made this Easy Pumpkin Keto Crepes Recipe and it’s absolutely scrumptious!! I also made a pumpkin creamed center too! 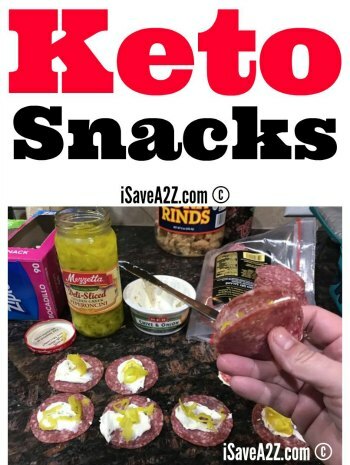 It’s hard to believe something as tasty as this is keto friendly. 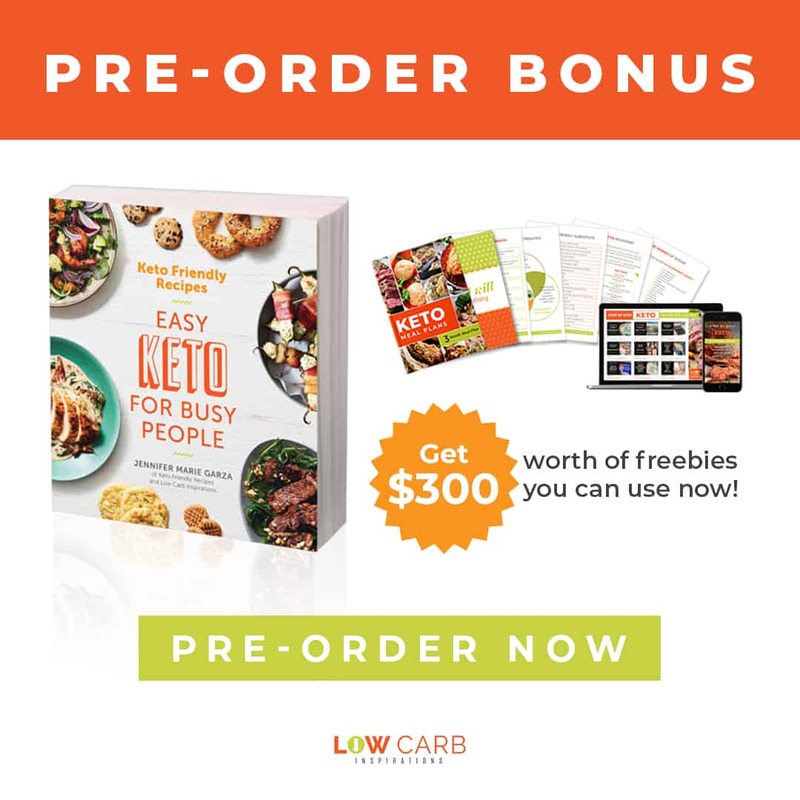 If you are wanting to get started on the Keto way of life and need a plan, check out this Keto Starter Guide! It’s the simplest breakdown and explains it in a way that’s not overwhelming. I vividly remember how overwhelmed I was in the beginning too. I love pumpkin season! In fact, I used leftover pumpkin from this recipe to blend smoothies or make a Pumpkin Spiced Butter Coffee too. That fatty coffee recipe only has pumpkin spice but you can totally add a spoonful of real pumpkin to that blend too! I never let pumpkin puree go to waste. Did you know that dogs love pumpkin puree? Just make sure it’s real pumpkin and not the pumpkin pie filling that has other “stuff” added to it. I also make the most delicious pumpkin cheesecake fat bombs on the planet! They are rolled in toasted nuts that are absolutely delightful! Anyone remember the time I spend tons of time in the kitchen to come up with this Low Carb Pumpkin Pie recipe? I finally perfected it! We had it for a Keto Thanksgiving Dessert last year! Even the kids enjoyed it! 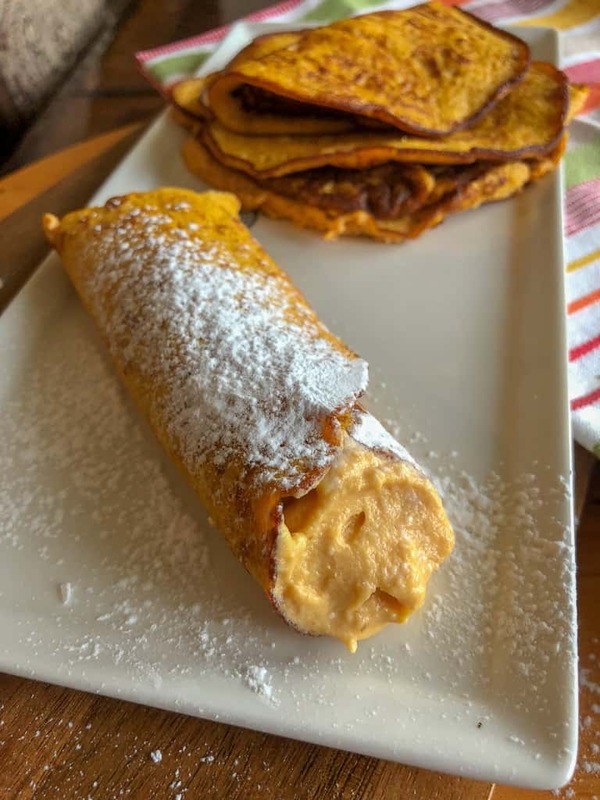 Today, I’m gonna show you how to make Pumpkin Keto Crepes! You can have this for breakfast or dessert! Crepes without the guilt! Oh yeah, baby! You might like this Keto Pumpkin Pound Cake recipe too! So much pumpkin! I love it! To make the crepes, place all the ingredients in a blender and blend it on high for about 1 to 2 minutes until all the ingredients are combined. Heat a small frying pan that is at least six inches in diameter. Spray non stick cooking spray and place approximately 1/4 cup of batter in the pan for each crepe. Flip the crepe when it is strong enough to flip it. You will see bubbles on the top of the crepe and the bottom will be golden brown and cooked halfway through. Set the crepes aside to cool while you start making the filling. In a medium bowl, combine all of the filling ingredients and mix it on high until it’s fully combined. Scoop the filling mixture out of the bowl and place it in a piping bag to fill the crepes. Place the filled piping bag in the refrigerator until you have cooked all the crepes and they have cooled enough for you to add the filling. Optional step: Dust with keto friendly powdered sugar sweetener. These can be stored in the refrigerator until you are ready to consume them. If you are making them ahead of time, wait to dust the top of the crepes with powdered sugar until right before you are ready to serve them. 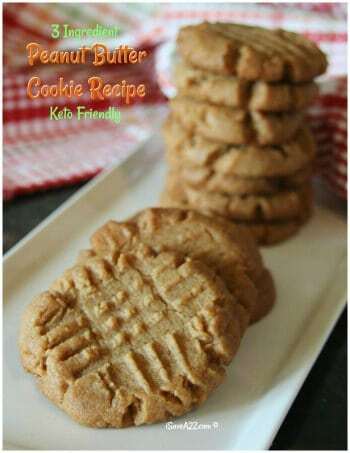 Perfect dessert or special breakfast treat! 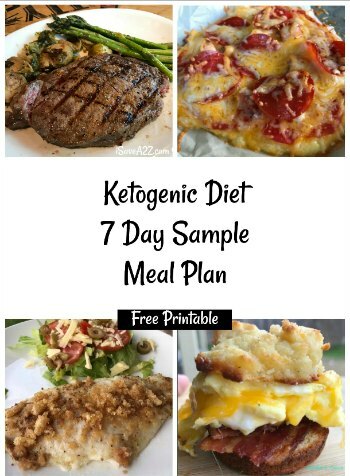 By Jennifer on October 5, 2018 Keto Breakfast Recipes, Keto Dessert Recipes, Keto Friendly Recipes, Recipes.